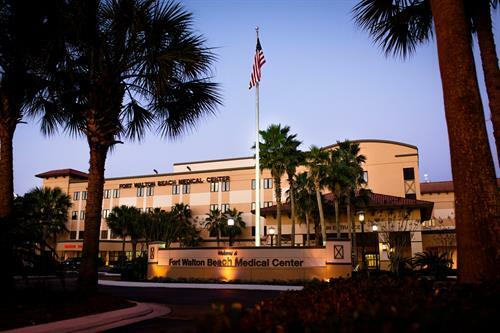 Fort Walton Beach Medical Center is a 257-bed full-service hospital with over 200 of the most highly respected and qualified physicians in the area. 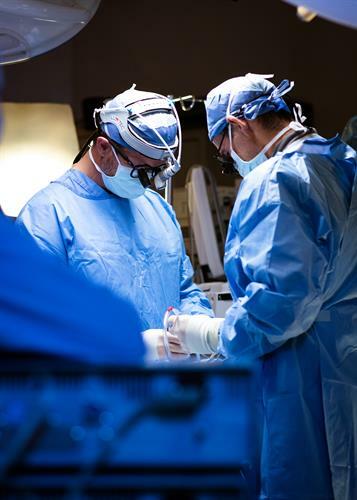 It is the only acute care hospital in the Tri-County area that offers open heart surgery, an Accredited Advanced Primary Stroke Center, an Accredited Chest Pain Center, and a Cancer Care Center that is accredited by the Commission on Cancer and an Associate of the UAB Birmingham Health System Cancer Community Network. For women and children services, we have 24/7 neonatologists available and the area’s only Level II NICU. Its expanded emergency services include a dedicated Pediatric ER, 24/7 Destin ER, an Express ER for minor injuries, and a full-service 24/7 Fort Walton Beach ER that includes the only Level II Trauma Center in the Tri-County area. 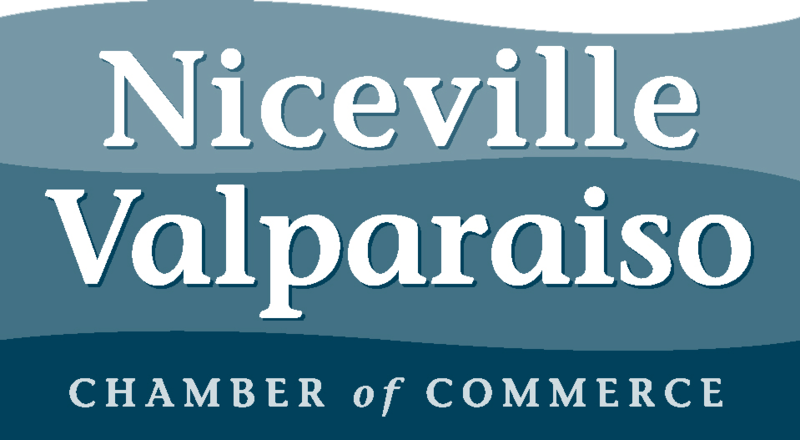 The most comprehensive cardiovascular program with the only open-heart surgeon in the Tri-County area.